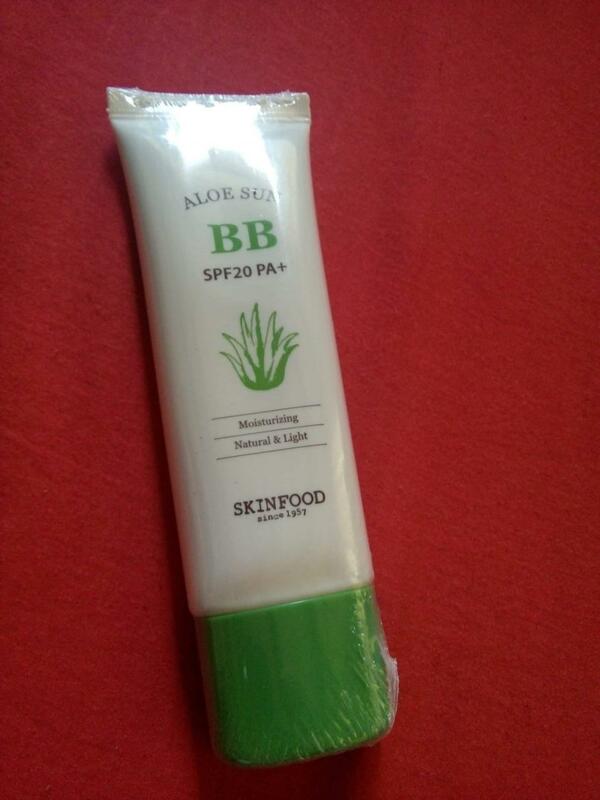 Radiant your Skin Care with the [Skinfood] Aloe Sun BB Cream SPF20 PA+ #01! 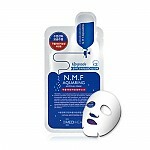 we aim to provide you best korean products to take good care of your skin, including Cosmetics, Face Makeup, BB Cream. Hydra BB Cream online. 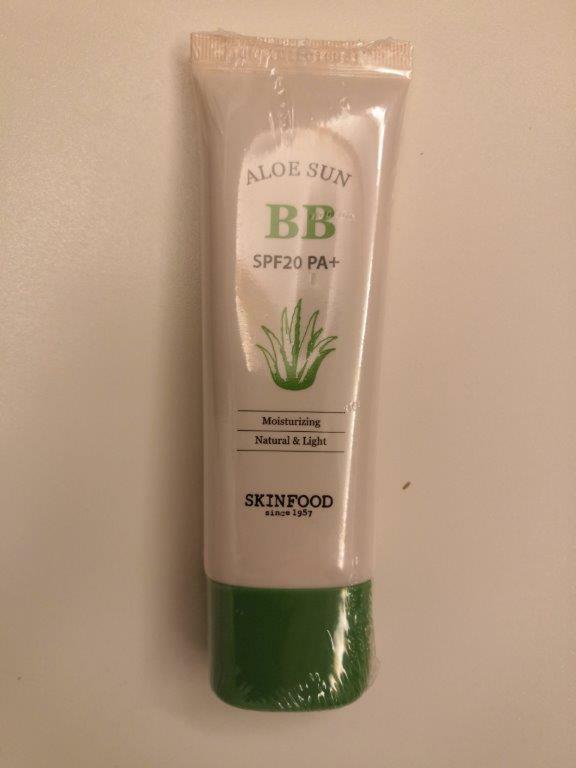 Aloe extract giving skin light application. Provide natural and healthy skin tone. Waterproof BB cream with sweat, water and sebum triple function. Apply right amount evenly onto skin. lau…@gmail.com Bigger than expected, great sale!